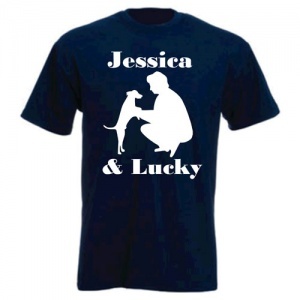 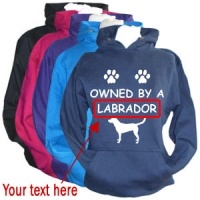 Unisex personalised t-shirt featuring your name and your dog's name plus the dog and owner design shown. 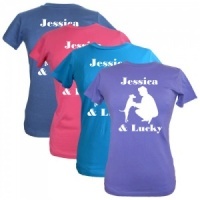 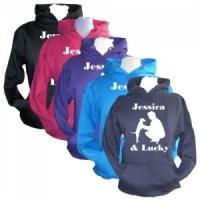 These quality, affordable, fully personalised t-shirts are perfect for walking the dog, a day out, dog events or Sunday lunch out with your pooch. 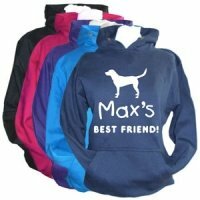 Also great for dog clubs, taking part in dog activities, flyball, agility or anything you and your dog love doing together. 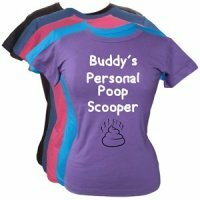 Custom printed onto 100% cotton ladies or mens short sleeve, crew neck dog slogan t-shirts. 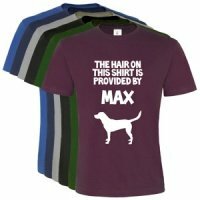 Good quality tee shirt with excellent printing on the front. 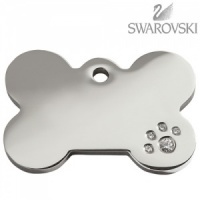 Very good delivery and price. Brilliant gift for the ultimate dog lover!Great Service - couldn't believe t-shirt arrived so quickly with personalisation looking so good.